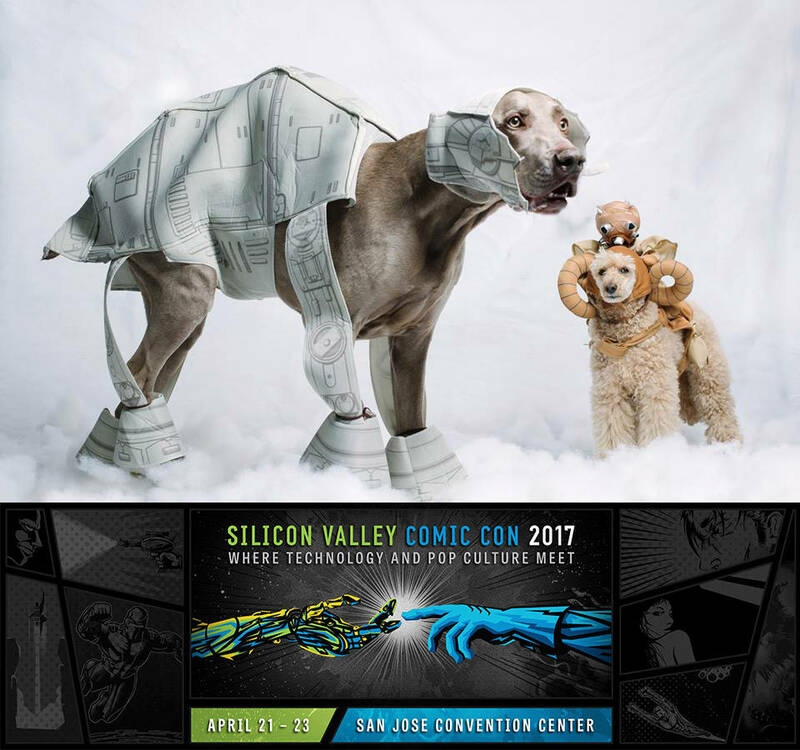 Just a quick PSA for anyone in the the local area (SF Bay Area) that Silicon Valley Comic Con 2017 is this weekend in downtown San Jose at multiple venues. I’m actually located in San Jose, so I’ll likely stop by check out some of the festivities. 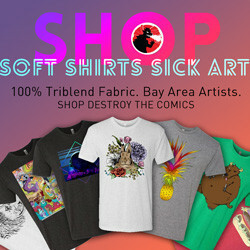 The con is in it’s sophomore year and it’s officially the biggest one in the Bay Area since the departure of WonderCon to Anaheim. Last year they had greater than expected attendance of 60,000 people so it’ll be interesting if they top that this year. Interactive Exhibits, Vendors & more!